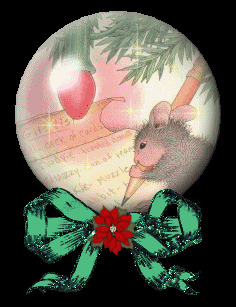 Sue's Rubber Stamping Adventures: HMFMC-#279 - MIDWAY REMINDER- ANYTHING GOES/ OPTIONAL THEME "IN THE HOLIDAY SPIRIT"
HMFMC-#279 - MIDWAY REMINDER- ANYTHING GOES/ OPTIONAL THEME "IN THE HOLIDAY SPIRIT"
Teamie Christine has this sweet Stampendous "Cling Angle Mice"
This is adorable Sue, such a cute image and fabulous design. Sue, what a beautiful HM card! I love the Christmas tree decorators; such a great image! I also love the colors used! Hugs! 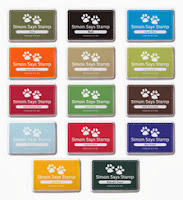 This is one of my favorite new stamps! And you did it up in Oregon Duck colors! Woohoo! 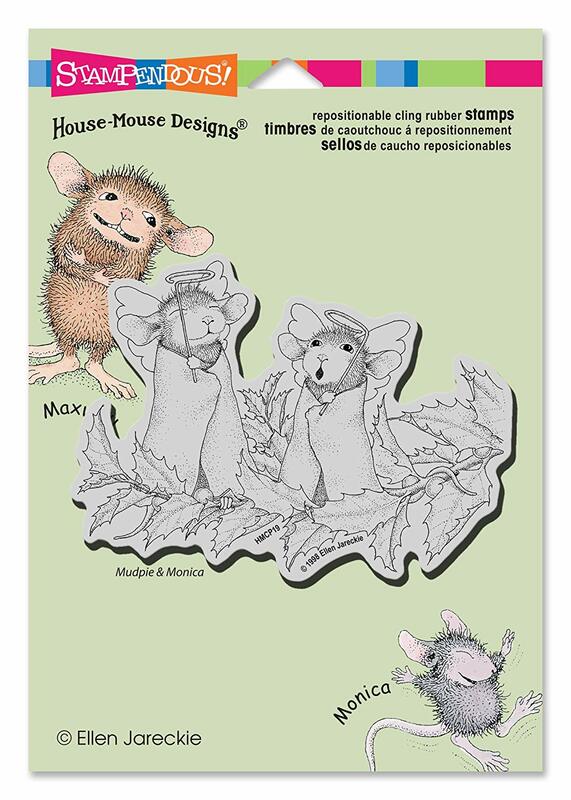 Love all of your fabulous details on this adorable House Mouse card!!! So sweet and love the Christmas spirit it exudes! 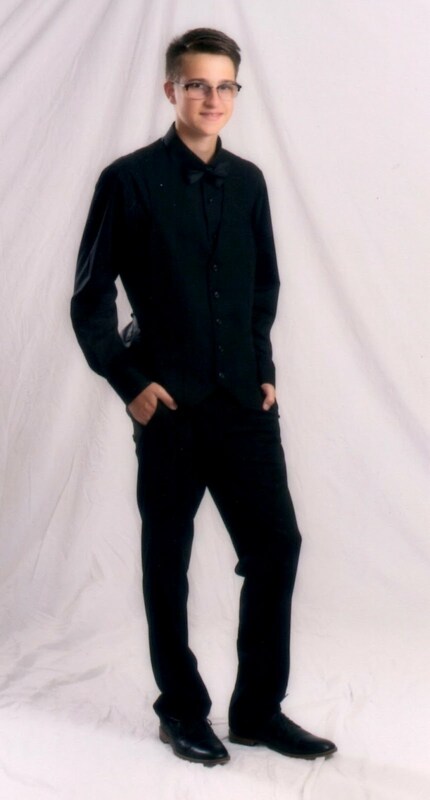 Sue, this is so adorable! Love it! 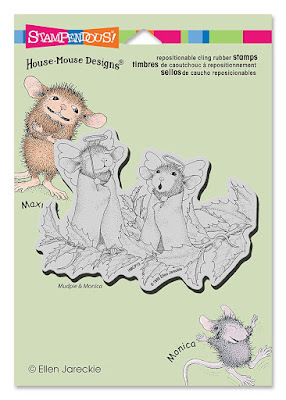 Thanks so much for sharing with Stampendous and House-Mouse Designs!! This has to be a favorite image! So sweetly colored, Sue. Love the finished creation!